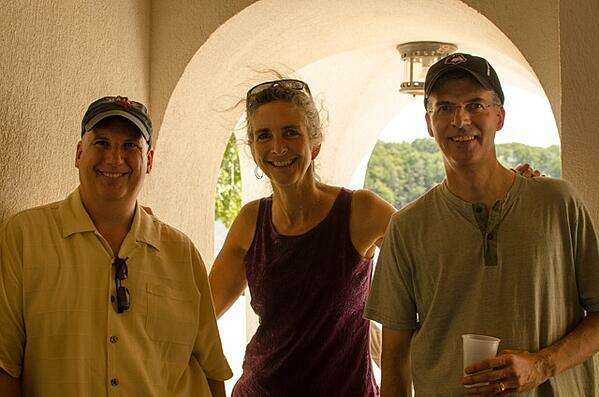 Last Friday we took a break to celebrate our team’s hard work at the annual CMB Summer Party. 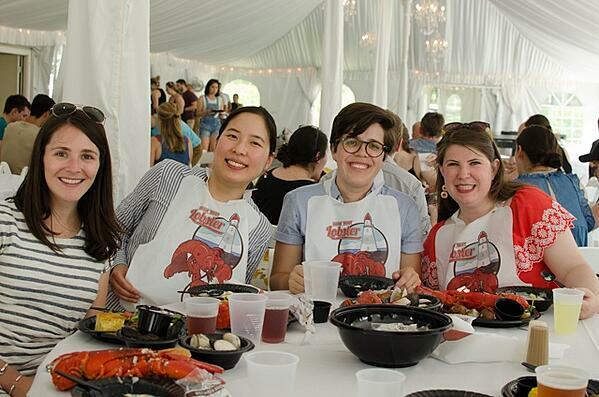 It was a hot and humid day—even for New England’s standards—but that didn’t stop us from coming out to celebrate the summer season with a good old fashioned New England clambake. The Summer Party is one of our favorite days of the year because it brings Boston-based and remote CMBers together for a fun day of good food, conversation, and relaxation. Nothing says team bonding like matching lobster bibs! The whole is greater than the sum of its parts. Call it cliché, but at CMB, it’s true. CMBers are the company’s most valuable resources, and whether it’s at the Summer Party, one of the many CMB Social Committee-sponsored events, or our internal CMBU training program, we continually strive to recognize employees’ hard work, foster creativity, provide flexibility, and encourage professional growth.